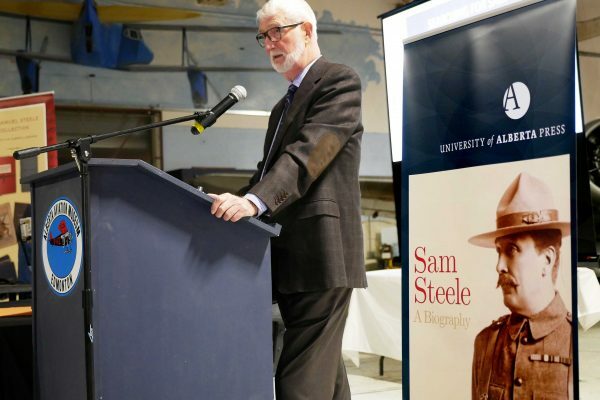 What a stellar evening! 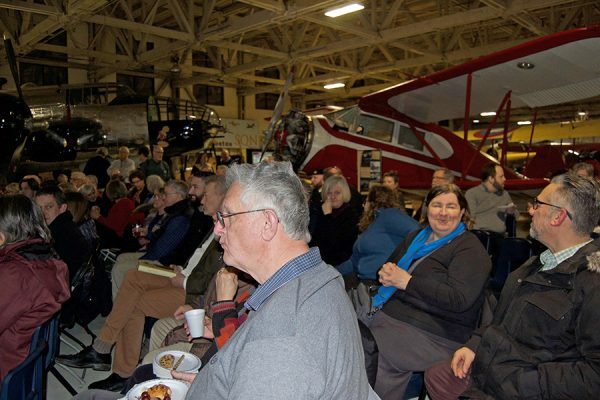 I was delighted to see such a large audience; more than 100 people in attendance. 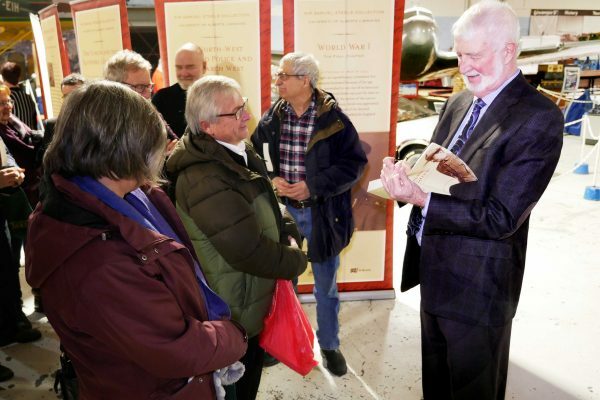 I believe there were over 100 people there, which is a rare thing for a book launch. 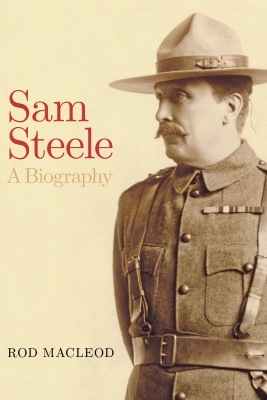 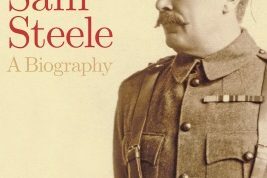 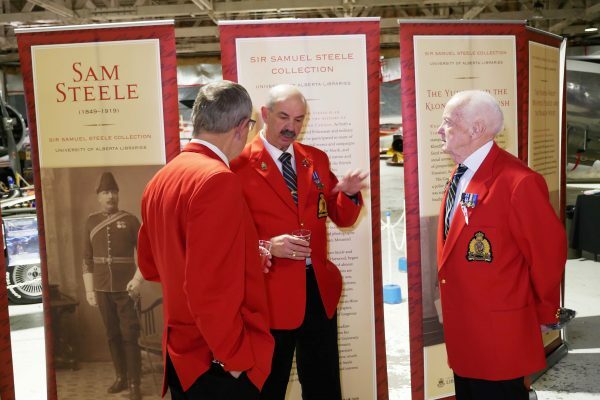 Rod’s work on Sam Steele drew people from many different communities. 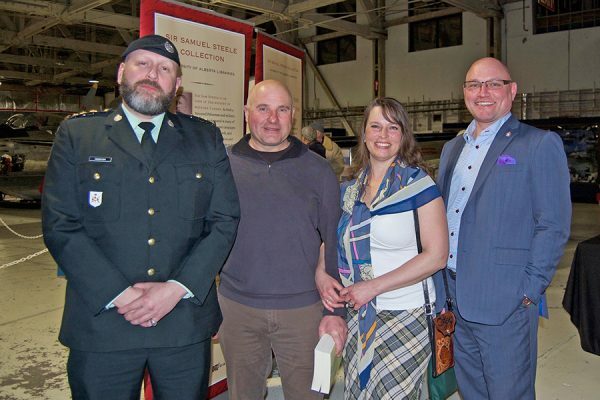 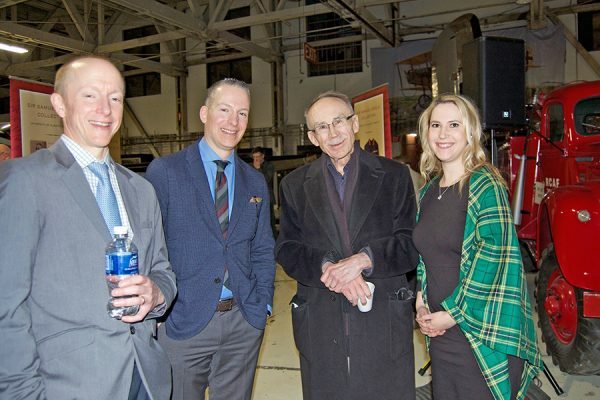 Some of the highlights for me included greeting Ernie Ingles and Merrill Distad, who played such a role in bringing the collection to Edmonton; Lesley Cormack, Dean of Arts; Michael Phair, Board of Governors; Paula Simons, Senator; and members of the RCMP Edmonton Veterans’ Association. 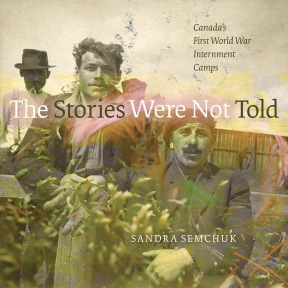 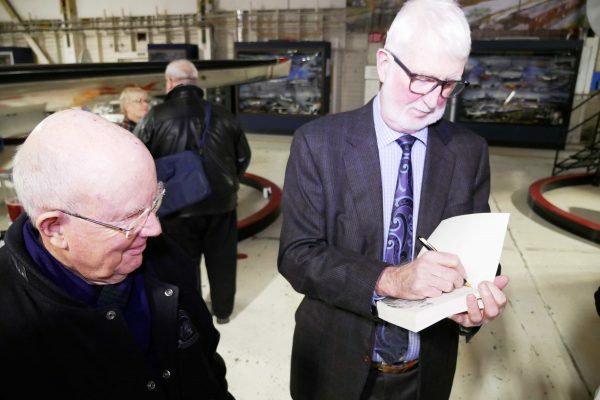 I was pleased that Linda Cameron (now Linda McCollum) could join us: she read the original manuscript, chapter by chapter, as Rod submitted drafts to her over the many months and years of research and writing. 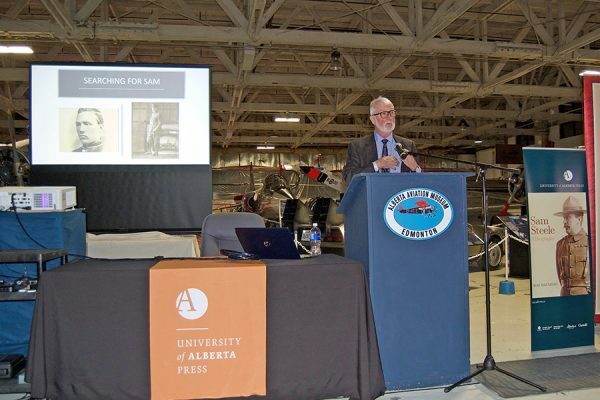 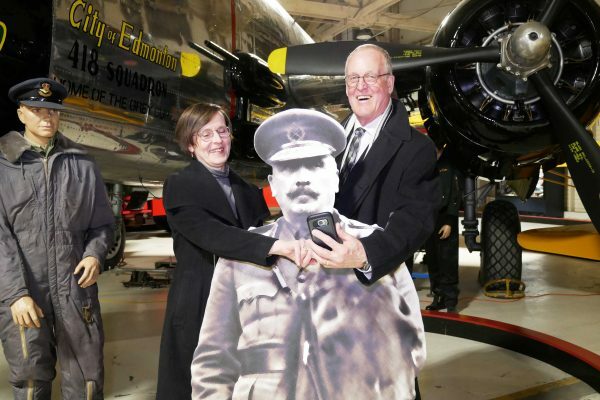 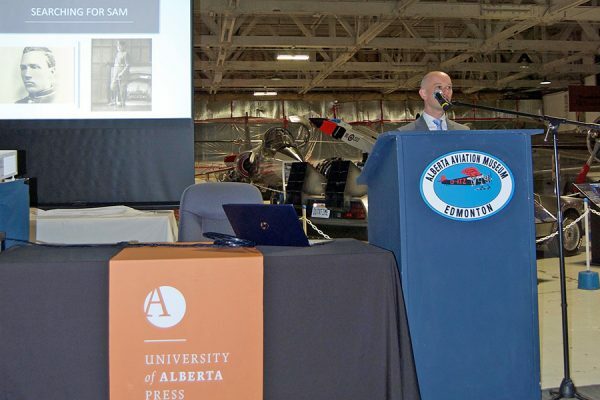 The strong support from the University of Alberta Libraries, Bruce Peel Special Collections, and the Alberta Aviation Museum staff added so much to the event. 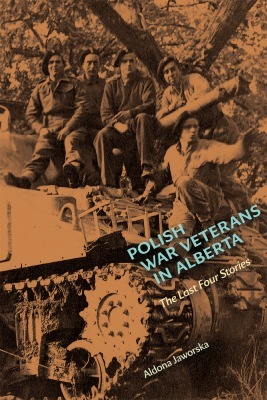 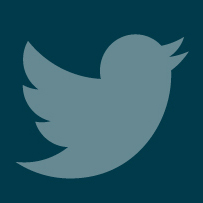 My UAlberta Press colleagues also did outstanding work, as always. 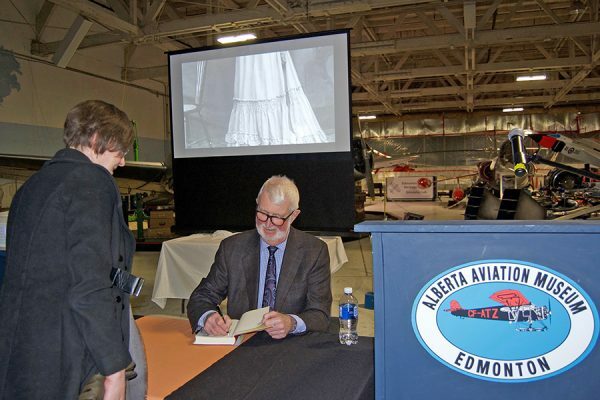 Rod’s talk and slideshow were much appreciated, as could be seen from the robust Q&A. 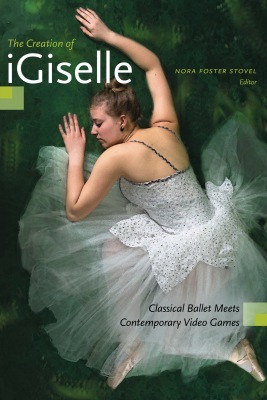 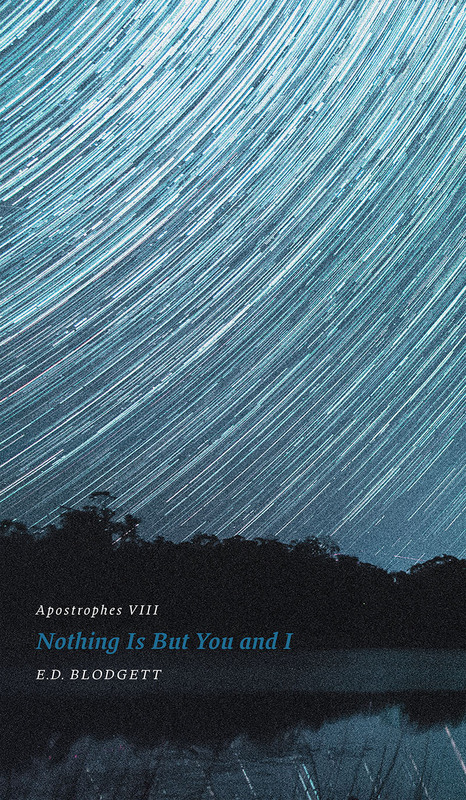 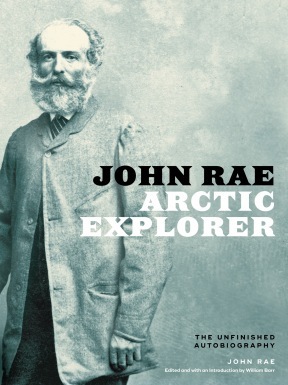 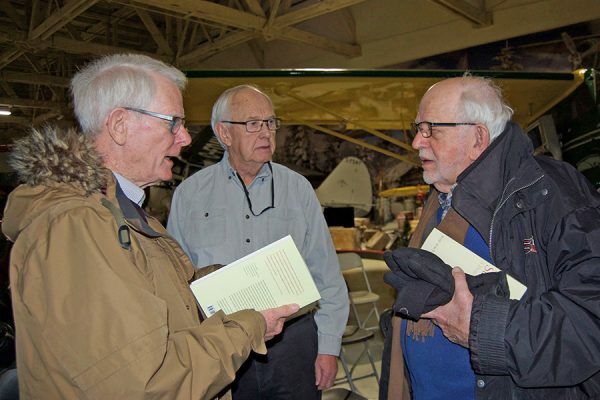 Sales of the book were excellent, with about 50 copies sold. 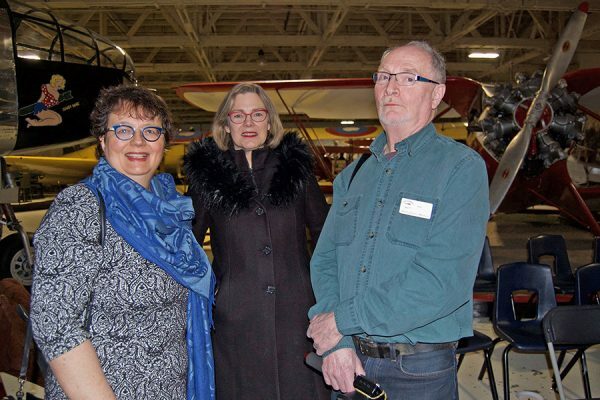 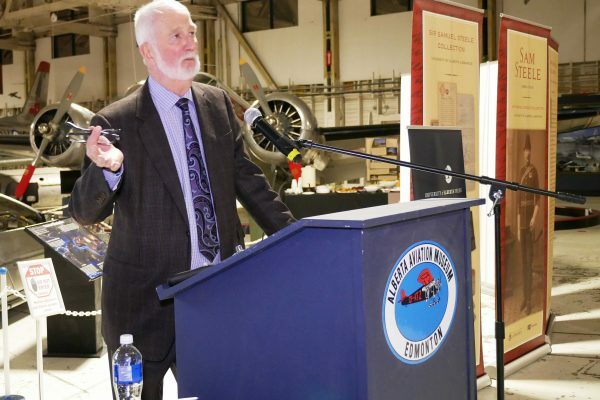 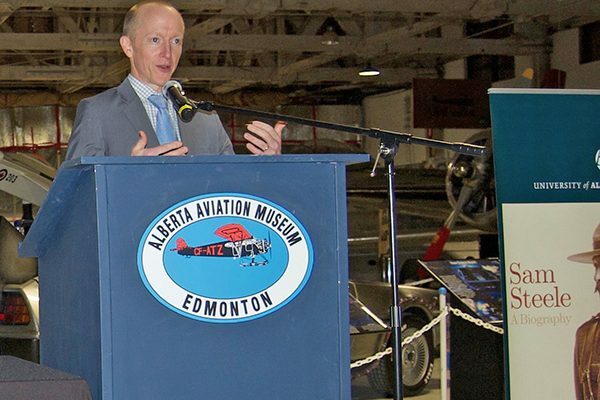 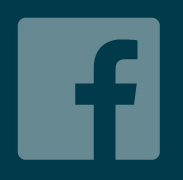 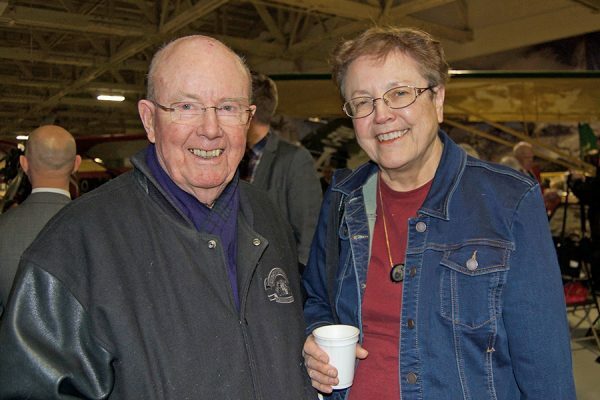 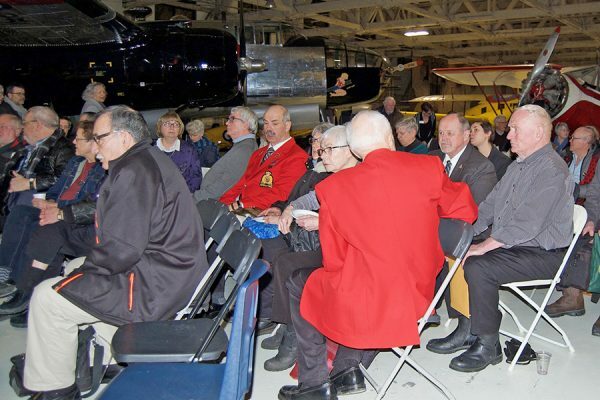 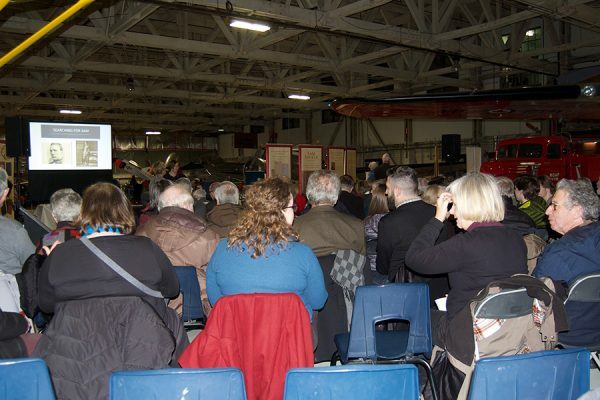 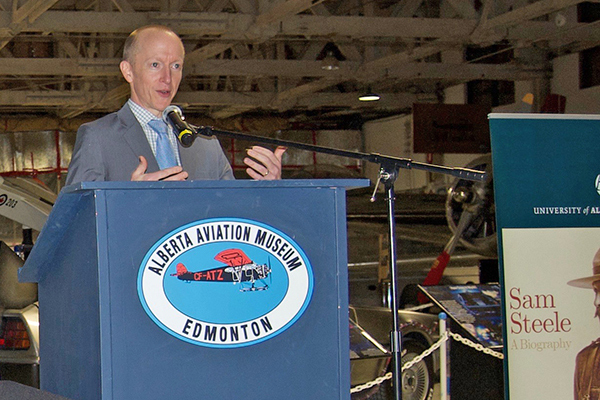 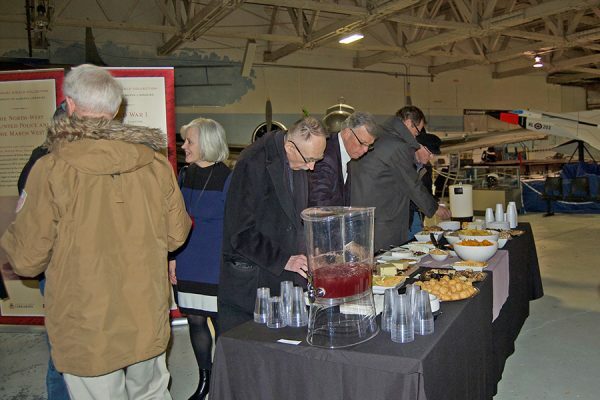 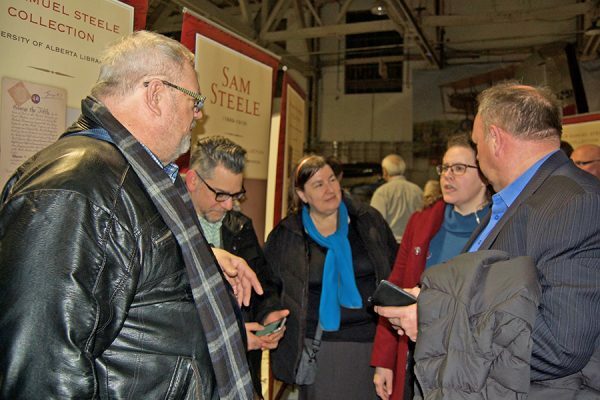 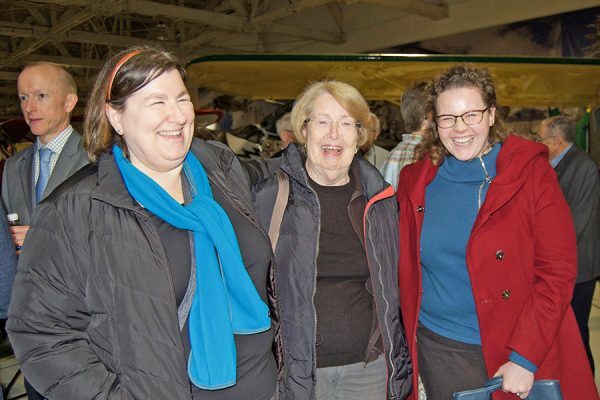 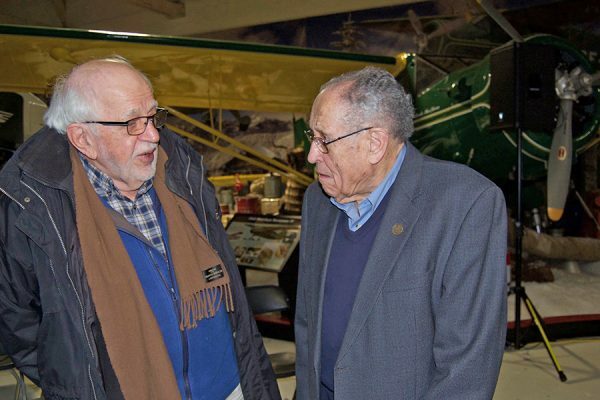 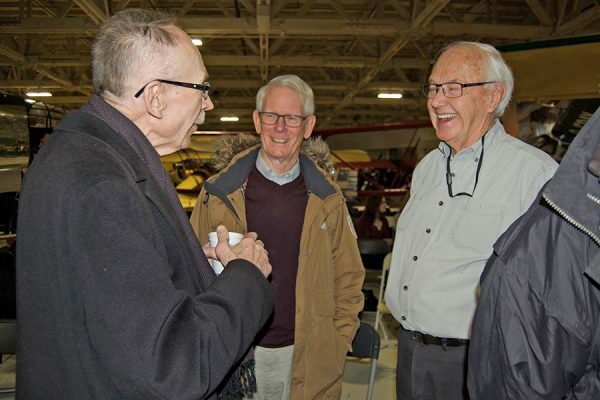 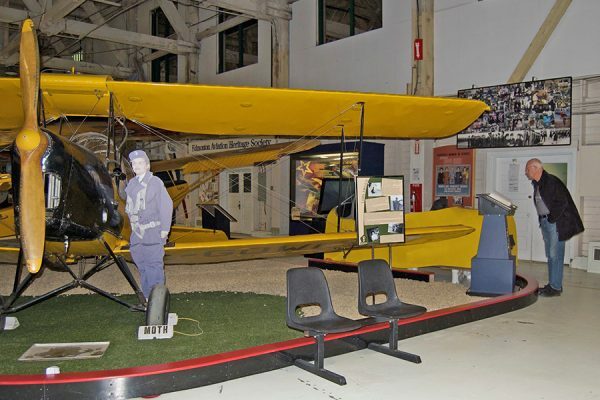 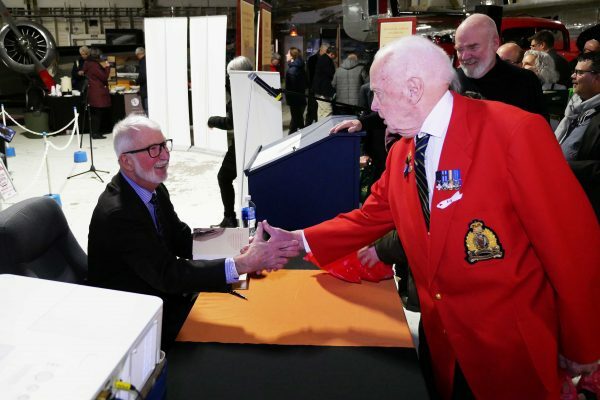 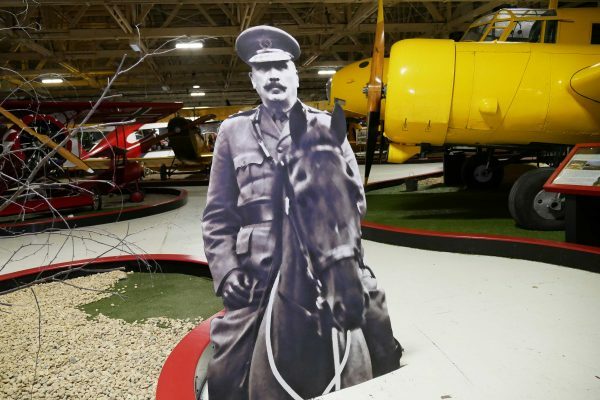 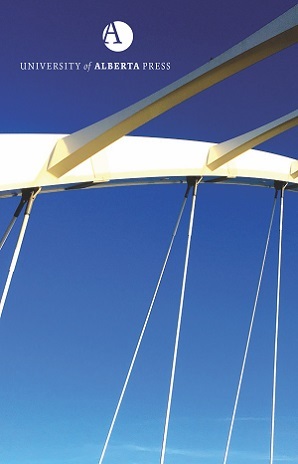 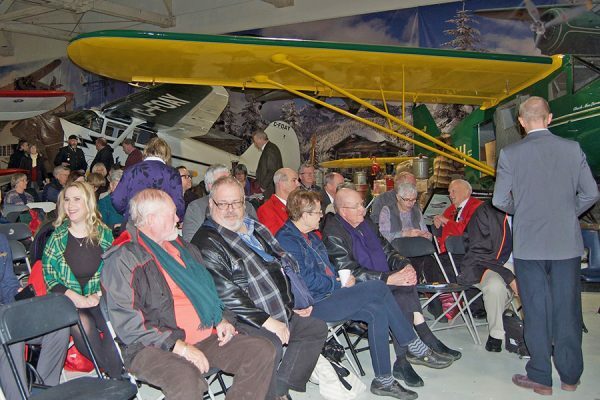 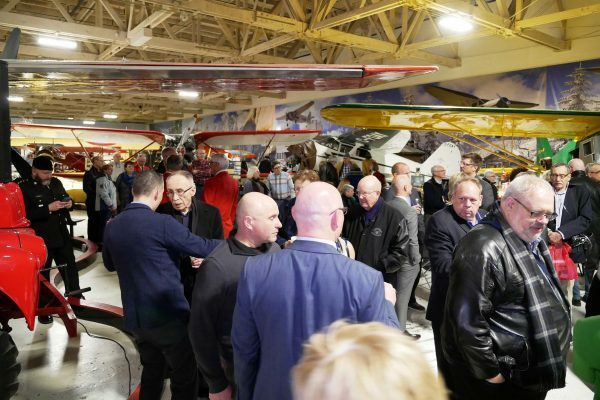 People also commented on the venue—many had never been to the Alberta Aviation Museum before and they were intrigued and impressed. 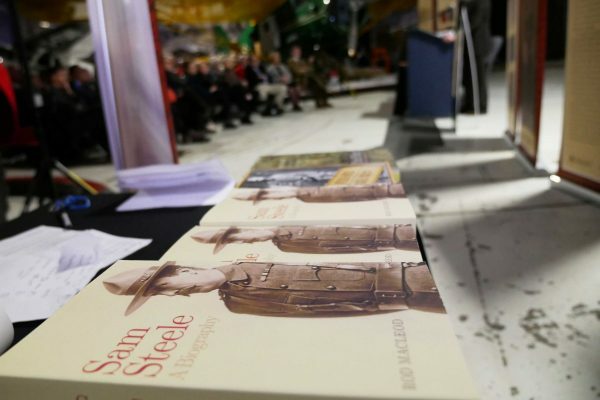 It was wonderful that so many could come out to celebrate Rod’s new book, and so many different “communities of interest” could come together.